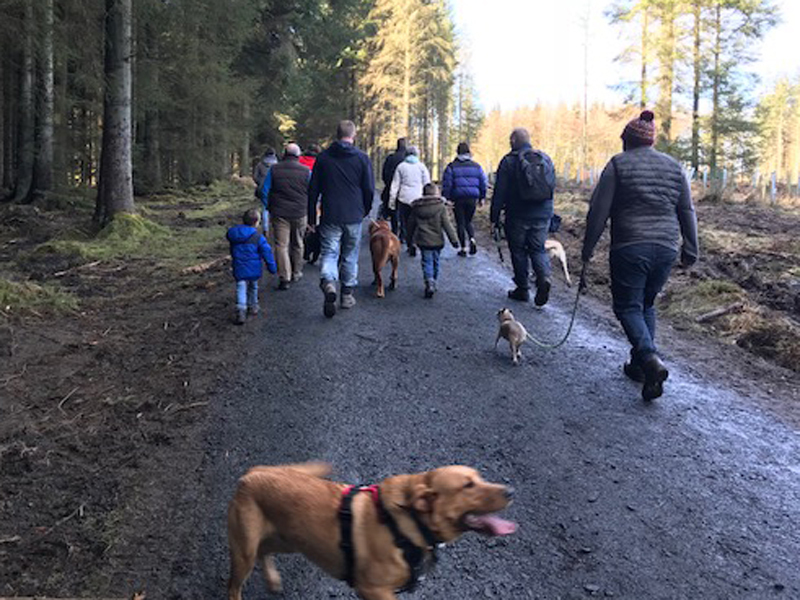 After the snow made us postpone our Adoption Information Dog Walk as part of LGBT Adoption week, we had rescheduled and on a beautiful, sunny and clear Sunday morning we finally met up at Beecraig’s Country Park. These dog walks are organised for prospective adopters who are interested in finding out more about the adoption process from our experienced adopters all while walking their dogs and with more adoptive families, prospective adopters and dogs turning up than in previous dog walks, the morning was off to a great start! 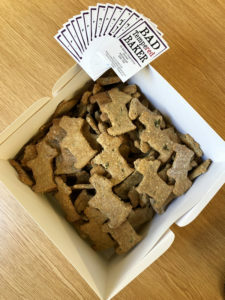 After introductions were made and bags of doggy treats handed out, lovingly baked by the Bad Tempered Baker, we headed off down the hill from the visitor centre and headed into the woods where the dogs were free to be let off their leads. Sticks and balls were thrown and muddy puddles were found where most dogs enjoyed a roll about in the mud much to the annoyance of some dog owners. Once we were back at the visitor centre everyone was able to chat and share stories about their adoption journey while we got warmed up with cups of tea and coffee and tasty bacon rolls provided by Paul and his helpful team. 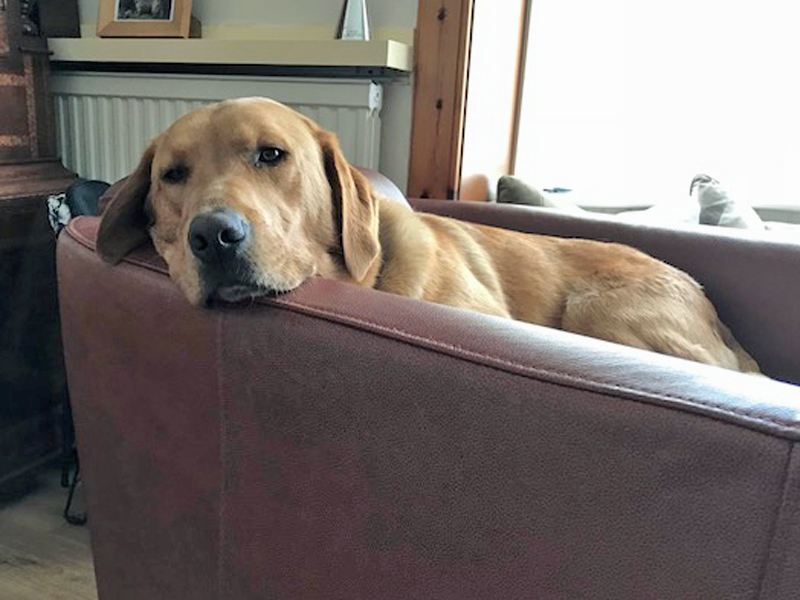 One attendee mentioned to us that this dog walk ticked lots of boxes for them, as an LGBT prospective adopter who owns two dogs, that they couldn’t not come along and meet everyone. This was great to hear and made us more committed to continue to be the innovative and creative Adoption Agency that we are.